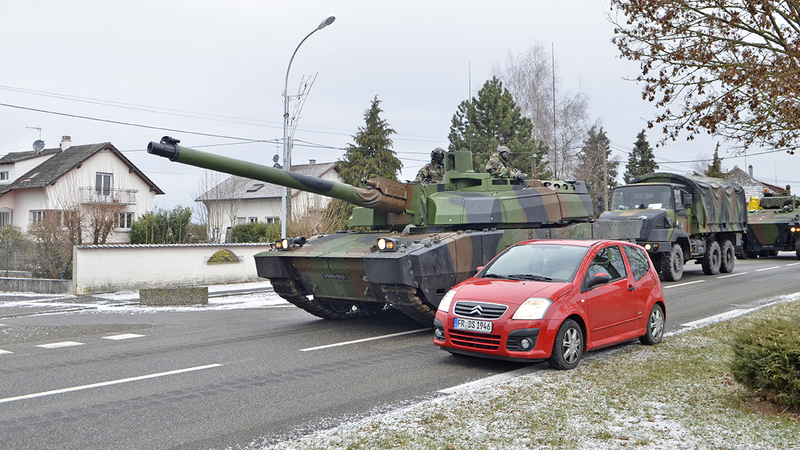 If they were common place during the cold war, seasonal open field tank maneuvers are very rare nowadays in France, mainly due to almost permanent on-going expeditionary operations in Africa and the Middle-East which place the land forces under a severely constrained budget. 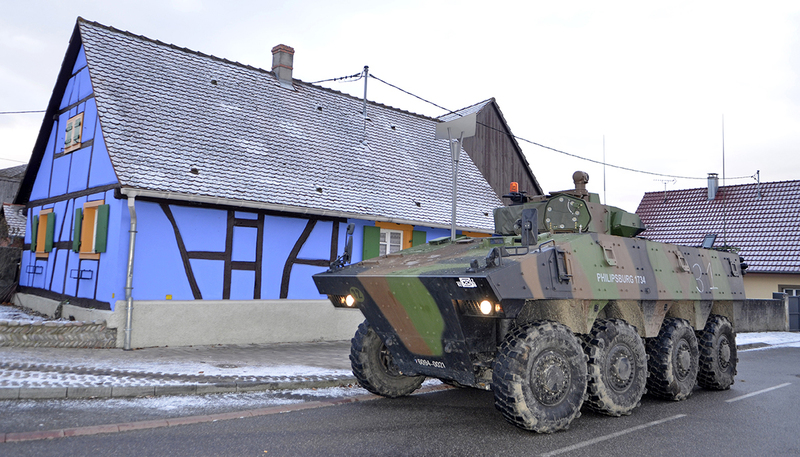 This is why the recent « Lezay-Marnésia » exercise, carried out near Colmar, from 13 to 16 January last by several regiments of the 2nd Armoured Brigade (2ème Brigade Blindée) of the French Army has generated much public interest. 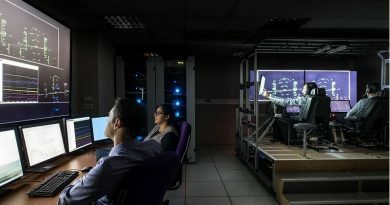 Colmar, in the French region of Alsace bordering Germany, is one of the historical cities, along with Strasbourg and Mulhouse, which command the access to the Rhine river, one of Europe’s most important economic fluvial arteries. Conducted for the sole purpose of training and testing the operational readiness of cavalry, engineer and infantry units, the drill had a special significance not only for expert observers, but also for the Alsatian population, whose elders still remember with emotion the bitter fightings which took place there in January and February 1945 between the Allied Forces and their German opponents  under Siberian temperatures often reaching -20°C and in exceptionally heavy snow. In this very place, the French 1st Army of general de Lattre de Tassigny, reinforced by the U.S. Army XXI Corps, cleared the Colmar pocket and the ultimate German bridgehead on the Rhine of all Nazi defenders. French M4 Sherman tanks of the 1st, 2nd and 5th Divisions Blindées (Armoured Divisions) of generals Sudre, Leclerc and de Vernejoul played an important role in liberating Alsace and driving out for good across the Rhine Himmler’s last remains of the defeated Oberrhein Army Group, with the instrumental support of the U.S. Army 12th Armored Division which provided more needed M4 and M10 tanks for this critical battle. For “Exercice Lezay-Marnésia” (after the name of a famous prefect of the Moselle-and-Rhine region very active during Napoléon’s First Empire), if everywhere the ambient cold and light snow could recall some of the harsh weather conditions extant at the end of World War II in the Alsace region, the relatively small number of armoured vehicles committed to the exercise certainly reflected a will from the GHQ in Strasbourg to spare some valuable assets for actual out of country war operations. An effort summarised in just a hundred of varied vehicles, including a sole platoon of four Leclerc MBTs from the 12th Régiment de Cuirassiers (stationed in Orléans-Olivet) and eight VBCI APCs from the 92nd Infantry Regiment from Clermont-Ferrand. A limited endeavour far from giving a clear picture of the 2nd BB’s real power, a brigade strong of 7,500 soldiers serving a total of seven regiments  now fully equipped with the Sagem FELIN man-to-man liaison combat system – and fielding some 1,200 armoured vehicles, including 100 Leclerc main battle tanks, 280 VBCI and 250 VAB Armoured Personnel Carriers, 400 VBL and 130 PVP armoured jeeps, 34 AUF1 and 4 Caesar self-propelled 155 mm artillery guns, altogether with unique engineering assets in the French Army (such as Nexter VBHP Aravis, MBDA mine-clearing system Souvim, U.S. Buffalo IED counter-IED vehicle, SPRAT bridging gear, etc.) and light reconnaissance DRAC artillery drones. 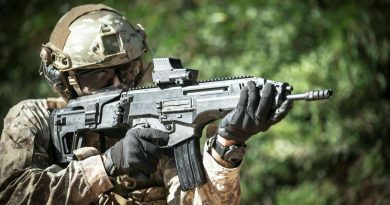 Designed primarily to prepare the regiments of the armoured brigade for their future projections out of France, the open field winter exercise conducted from the former BA132 air base of Colmar-Meyenheim, once the lair of the French Air Force famed 13e Escadre de Chasse  and today turned into the cantonment of the Régiment de Marche du Tchad (RMT, a legendary unit of general Leclerc’s famous 2ème Division Blindée)  enabled the experts as well as the Alsatian public to witness « live » the work of Leclerc tanks and VBCI armoured infantry combat vehicles on the roads and in villages of the Colmar region, directly among the population. It is in this realistic natural environment, located between the Rhine and the snow-covered piedmont of the Vosges mountains, that the men and women of the 2nd BB and their staff, during the whole four days and nights of the drill, have shown their expertise in the field of land recognition and land control. 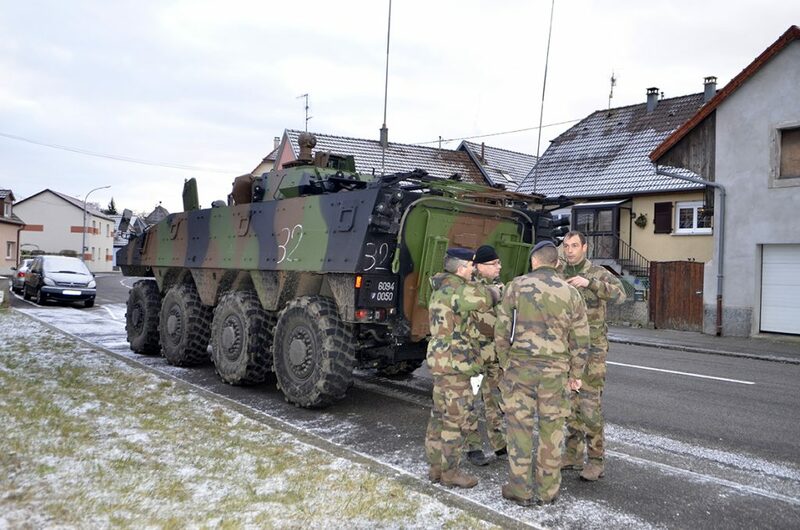 At the hands of the 2nd BB crews, French Army Leclerc MBTs and VBCI APCs have demonstrated their excellent complementarity while their rare appearance directly under the eyes of the local population, despite the cold weather, drew many observers and passers-by to attend by the roadside, forcefully toting smartphones for selfies! 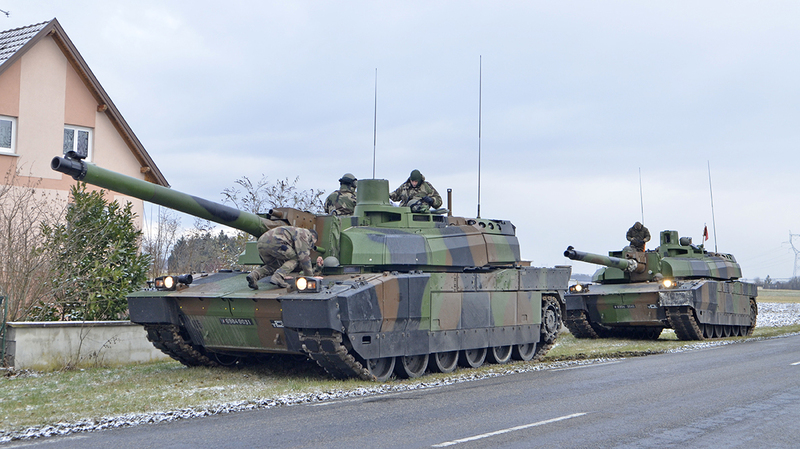 A true interest for « their » army, as this is the first time that Leclerc MBTs manoeuvred in this sector. 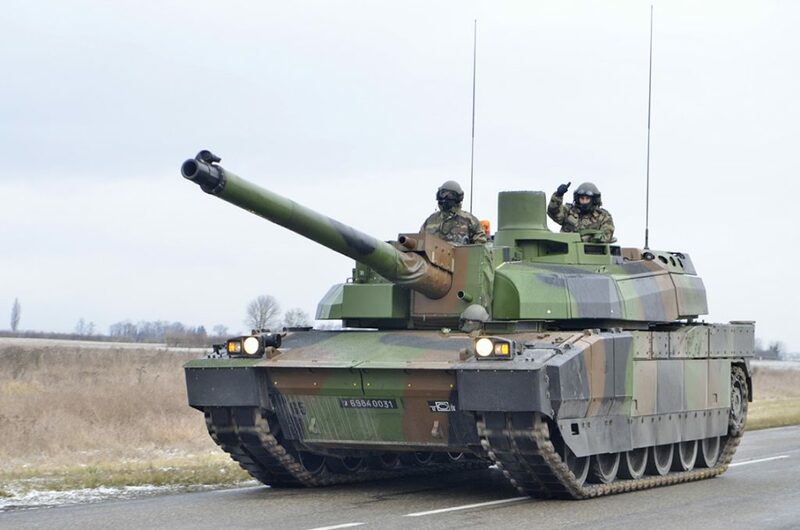 Gifted with a hyperbaric 1500 HP diesel engine capable of moving their 60-tonne mass at some 60 km/h on any terrain, the Leclerc tank despite their imposing weight, have demonstrated during this open field exercise a truly amazing mobility, a flexibility which is certainly one of this MBT’s best assets in frontal combat. Under warmer skies, the good fighting performances of the UAE Army Leclerc MBTs now in employed in war operation in Yemen certainly seem to confirm that the Nexter-designed mastodon remains one of the best tanks around, one that is capable of withstanding much battle damage and still survive.